The Division 2 is getting test servers. Ubisoft confirmed the launch of the game’s first PTS in the latest State of the Game stream, and it’s coming very soon. The Public Test Server is scheduled to hit next week with the new content included in the April 25 update, but it will not include the Dark Hours raid, as Ubisoft wants to avoid spoiling that for now. Primarily, the PTS releases will be focused on bug fixes and balancing. It’ll only be available on PC through Uplay, and only if you already own the game. The PTS will be an entirely separate client, but it will import your character from the standard server so you’ll be able to play with all your gear and progress intact. There’s no NDA on the test server, so you’ll be able to see what’s changing ahead of time through streams and other reports. 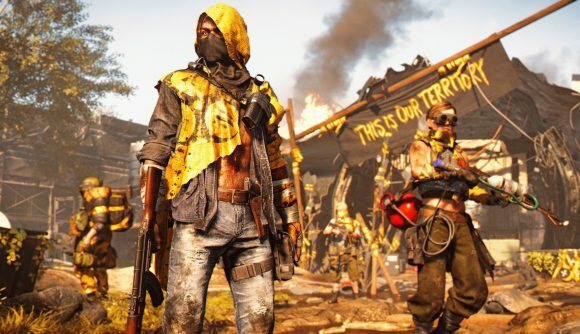 The last few Division 2 patches have had some pretty significant changes, including reworks for skill mods and weapon mods which had a massive effect on game balance. We’ve also seen bugs reducing specialist ammo and messing with weapon damage. In other words, the PTS is probably necessary. You can see the State of the Game stream running this down above. The discussion of the PTS begins at 34:04. Check out our Tidal Basin stronghold guide or how to get the Pestilence Exotic if you’re struggling through the new content in the latest update. We’ll soon see what to expect from title update three as the PTS goes live.